Drug or alcohol abuse always carries the risk of overdose. 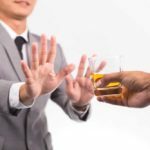 When using illegal drugs or abusing alcohol or legal drugs, a tolerance builds, so an addict needs more and more of the substance to get the desired effect. Overdoses can be intentional or unintentional and can happen at any time. Unfortunately, drug overdose deaths more than doubled from 2002 to 2015. Additionally, the number of deaths related to opioids has increased by 200 percent since the year 2000. 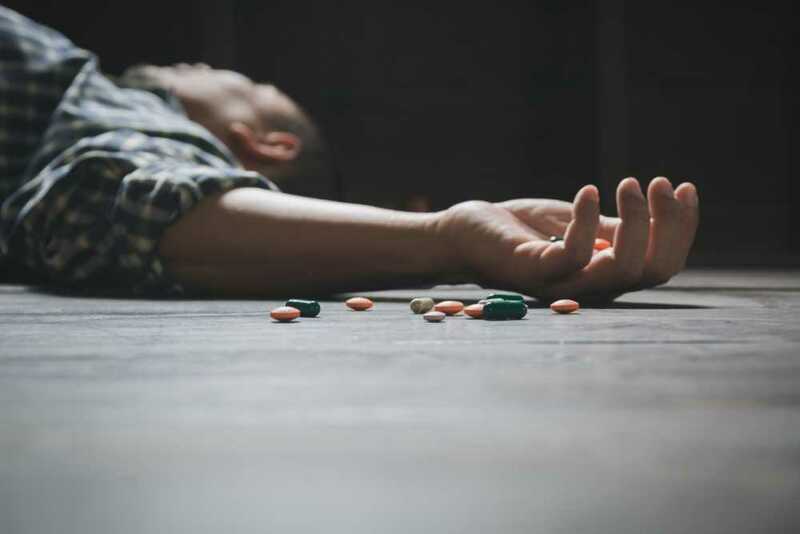 For these reasons, it’s more important than ever to recognize the signs of a drug overdose so that you or a loved one can get the help you need, maybe even saving a life. Signs of a drug overdose differ depending on the drug taken and whether the drug was combined with any other substances. It’s important to remember that a person who is overdosing may not experience every symptom, but even a few signs could point to an overdose. If you suspect that you or someone you know has overdosed, call 911 immediately, and stay with them until help arrives, or take them to the nearest emergency room yourself. If the person has passed out, place him or her on their side. Good Samaritan laws provide some protection from prosecution of drug-related crimes, so it’s critical to seek help if you or someone you know is in danger. How Long Does It Take to Recover from an Overdose? If you’re admitted to the hospital, doctors will examine you to determine what you’ve ingested and to determine the best treatment. Common treatments include activated charcoal, antidote medications, and more rarely, stomach pumping. After you are stabilized, doctors will likely want to observe you for at least a day after overdosing, depending on which substance you’ve ingested. You may also need physical therapy or another kind of follow-up treatment. From there, the path to recovery begins. Of course, abstaining from drug use is the best way to prevent future overdoses. Each subsequent overdose is potentially more lethal, so it’s crucial to get help. It’s also important to recognize the signs of an overdose, take medications as prescribed, avoid mixing any substances and above all, seek treatment if you or a loved one has a substance abuse or addiction problem. After you or a loved one has experienced an overdose, it’s important to recognize the wake-up call and seek help. You don’t need to have all the answers or decide which course of treatment to take; it’s more important to reach out. Addiction counselors can help you choose your path, but the important thing is to seek help. 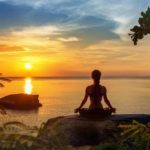 Once you have begun the journey to recovery, it’s time to allow your brain and body to heal from the physical and emotional damage of the overdose. Most people can heal physically with no long-term effects, but it’s just as important to understand the underlying mental and emotional issues to recover from addiction. Options including therapy, outpatient treatment, inpatient rehab, medication-assisted treatment, and more are available, and a qualified addiction specialist can help you choose what’s right for your needs. If you or a loved one suffers from substance abuse or addiction, help is out there. Please contact an addiction specialist, such as a trained counselor at the United Recovery Project, as soon as possible.